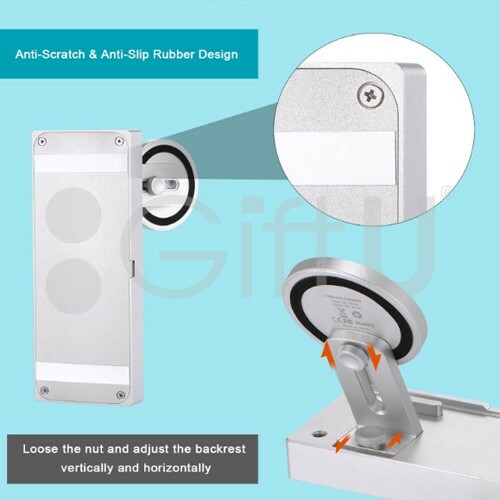 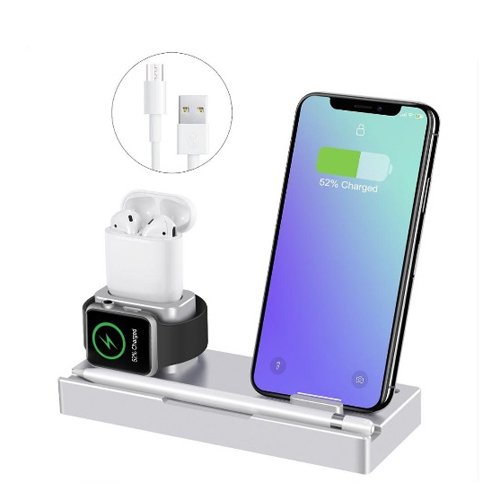 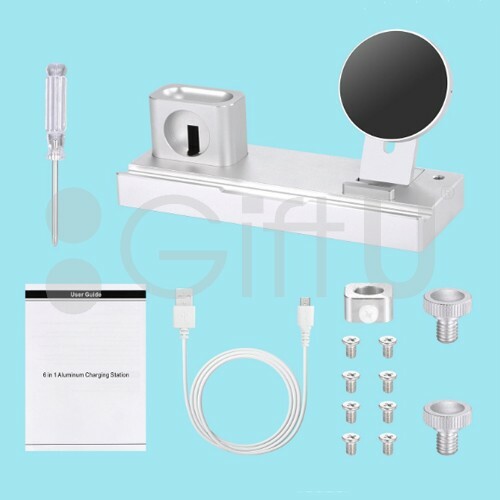 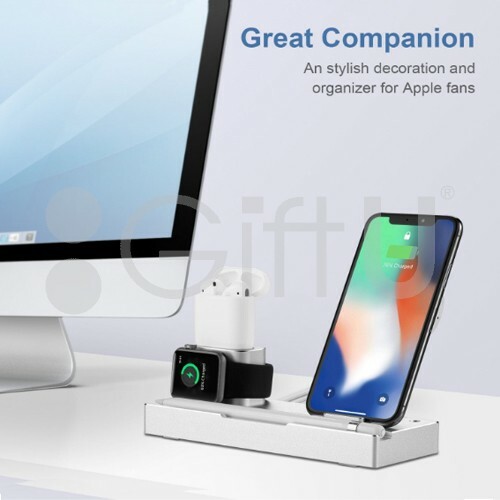 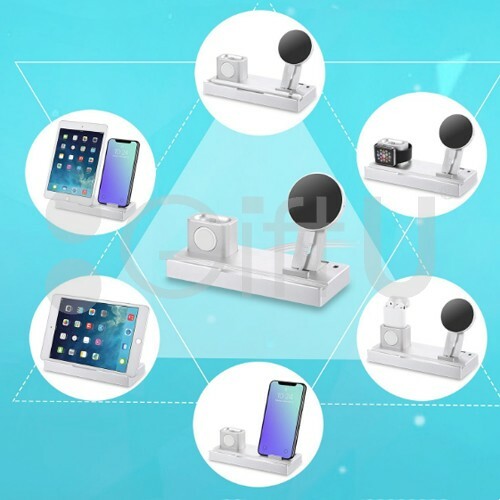 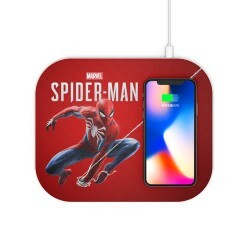 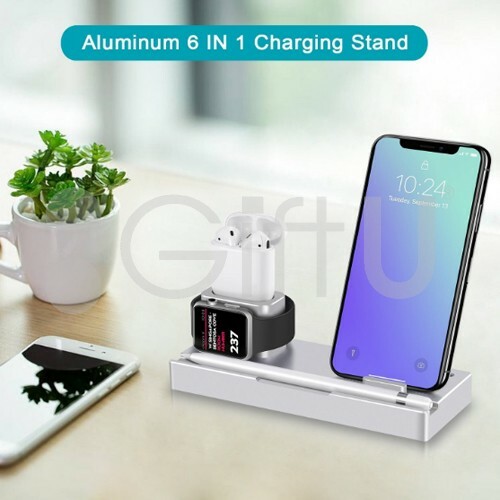 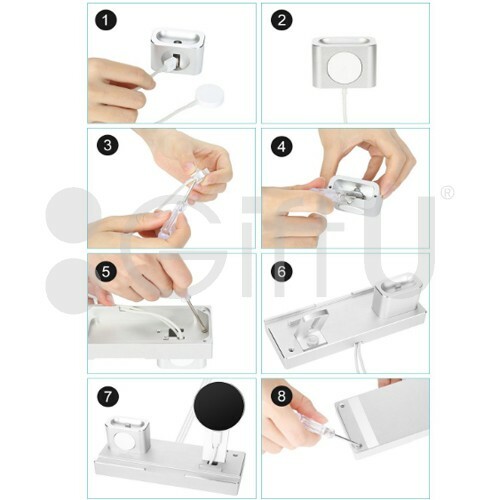 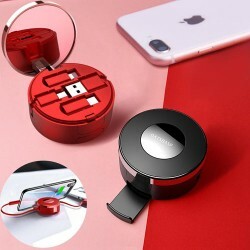 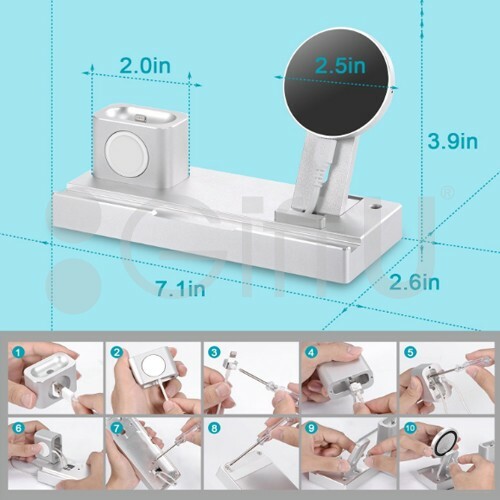 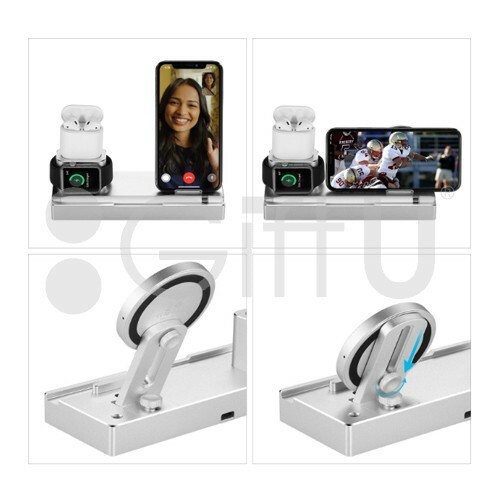 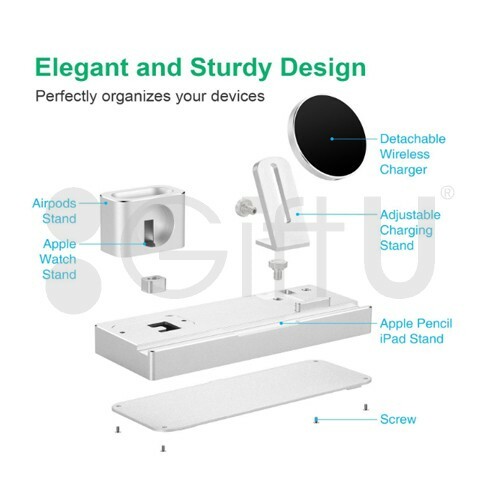 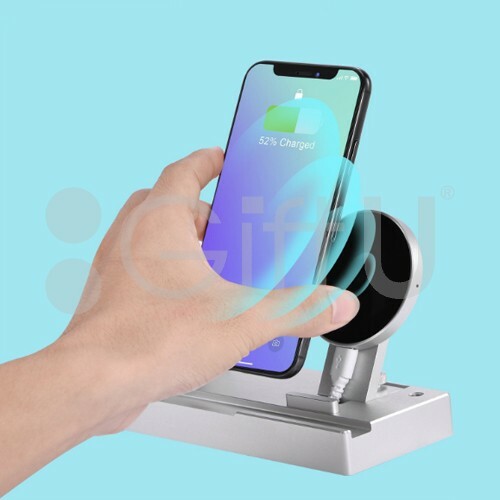 6 in 1 Multi-function Wireless charging dock station for i Watch, AirPods, iPad, Apple Pencil, iPhoneXs/Xs Max/XR/8,also work as organizing stand for your Apple Devices. 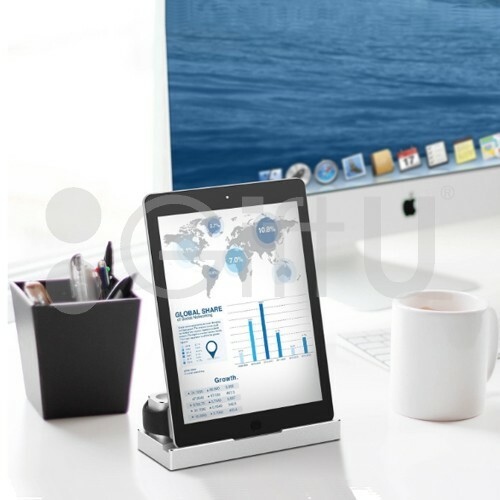 Perfectly hides your charging cables in the stand base, keep your desk neat and tidy. 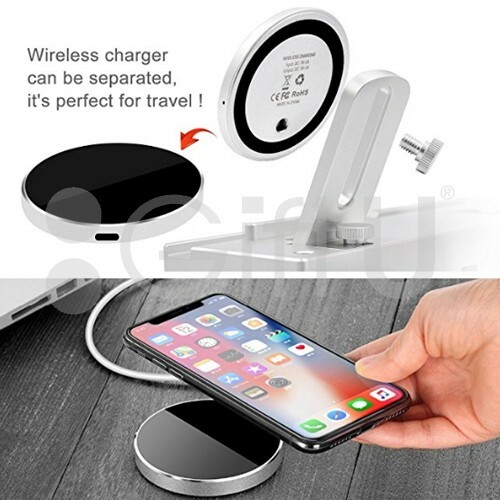 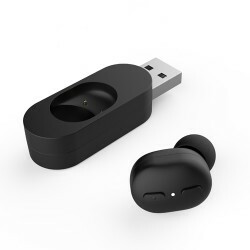 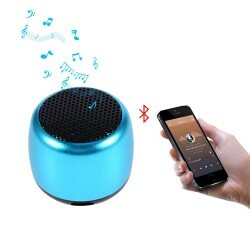 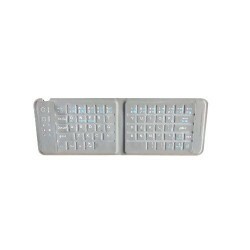 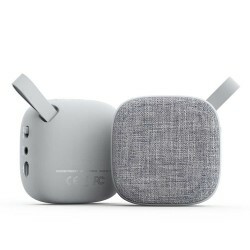 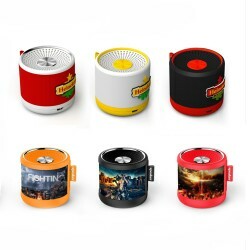 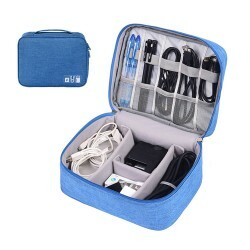 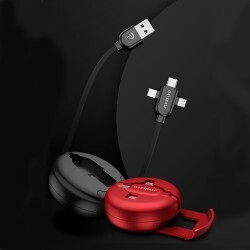 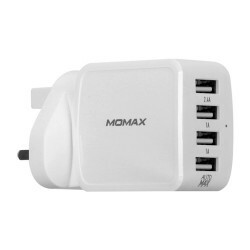 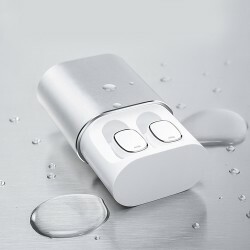 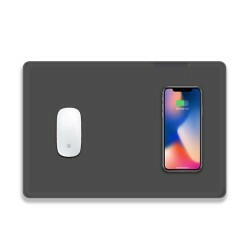 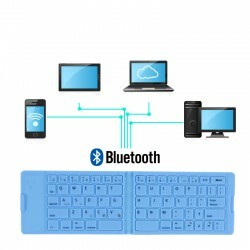 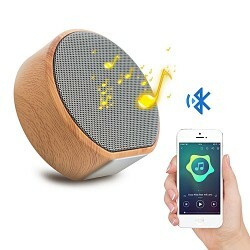 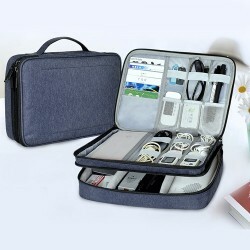 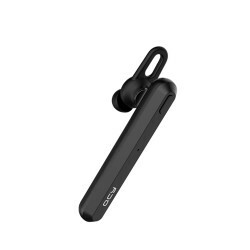 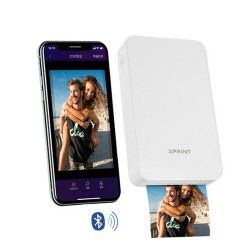 It comes with a detachable and ultra compact wireless charging pad, can be split from the stand and carried anywhere.Temperature control, over-voltage protection and foreign object detection which make your charging convenient and safe. 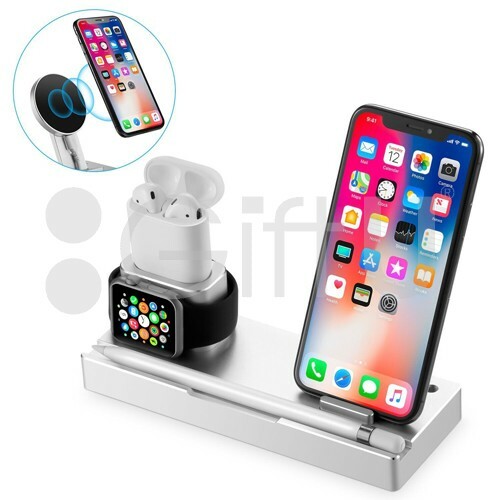 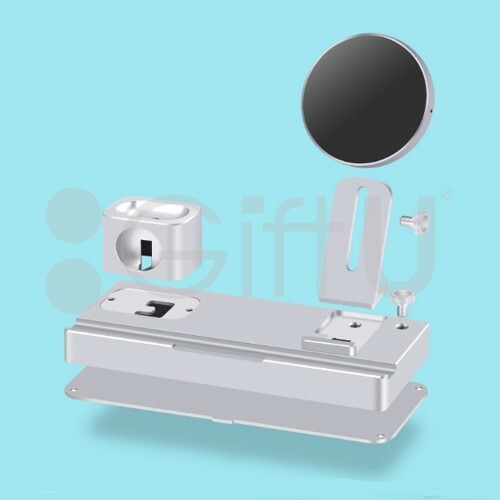 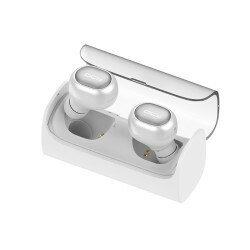 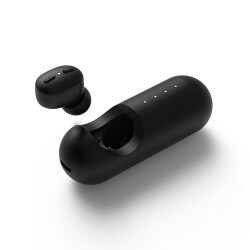 Wide Compatibility：Universal for Apple Watch Series 3/ Series 2/ Series 1/ Nike+ / Sport / Edition / 38mm/ 42mm; Apple AirPods; Apple Pencil; iPad/mini; iPhone XS/XS Max/XR / 8 /8 Plus, Samsung Galaxy S9/S9 Plus/Note 8/S8/S8 Plus/S7, all QI Enable Devicei.